Thwack! 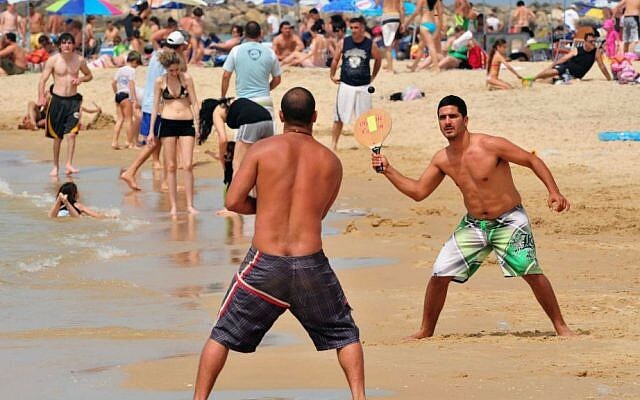 Ever played Matkot (paddle ball) on the beaches of Israel? Or more often than not, found yourself trapped in the danger zone between two hard-hitting players while trying to take a stroll along the shoreline? SOS – Save Our Souls: God who did NOT answer us…answer us now! The Journey of Yisrael or Why the Soup was Red? Yom Kippur – A Piece of Cake? 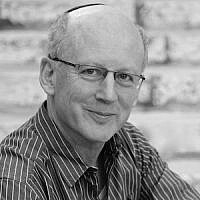 Michael Kagan is the author of the Holistic Haggadah (Urim), God’s Prayer (Albion-Andalus) and The King’s Messenger (Albion-Andalus Books). He is a scientist, entrepreneur, film-maker and teacher of Holistic Judaism. 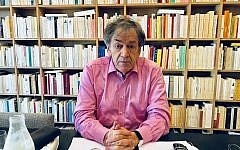 He lives in Jerusalem with his wife, Rabbi Ruth Gan Kagan.